A report filed recently by the United Nations’ Food and Agriculture Organization (FAO) contained a warning that people are starting to add some negative aspects to a traditional Mediterranean diet, meaning that traditional diet is now starting to decline in terms of the amount of people actually following it. The FAO issued a white paper entitled “Mediterranean food consumption patterns: Diet, environment, society, economy and health.” In this paper, researchers pointed out various changing diet patterns and called for people to take action to get back to supporting more sustainable, healthy diets. 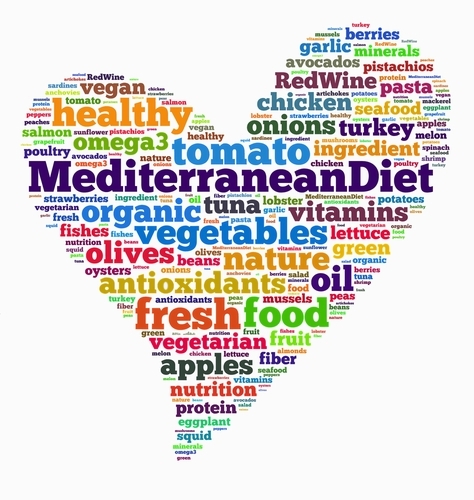 The Mediterranean diet has long been hailed by nutritional experts as being one of the healthiest in the world because of its large base in vegetables, nuts and extra virgin olive oil. 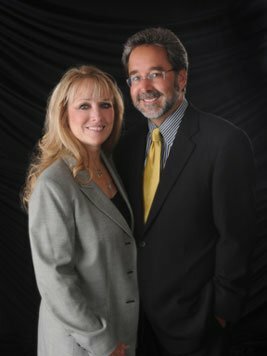 However, as globalization and westernization continues to become more of a factor in the world of food and agriculture, this diet is now becoming somewhat altered to a less-healthy, “dumbed down” version of the true Mediterranean diet. Now, more dairy and meat is being introduced, with many people substituting out the vegetables, legumes and fruits that make it so healthy. The effects of this transition were outlined in the white paper. 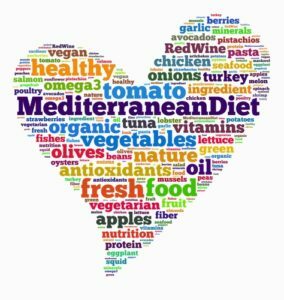 The Mediterranean region has seen rises in obesity levels and various chronic lifestyle diseases in correlation with the decline of people adhering to what is considered a “true” Mediterranean diet by nutritionists. The report calls for action to be taken to restore a sustainable food system throughout the region, to further educate people of the importance of the Mediterranean diet and to conduct additional case studies about the diet and food-related trends in the region. Olives and olive oil have been a staple of the diets of people in the Mediterranean region for thousands of years. Its high levels of antioxidants and other important nutrients help to bolster the immune system and prevent many types of chronic diseases and conditions. If you’re looking for a high-quality oil to be the base of your Mediterranean diet, order a bottle of extra virgin olive oil from My Olive Tree today!